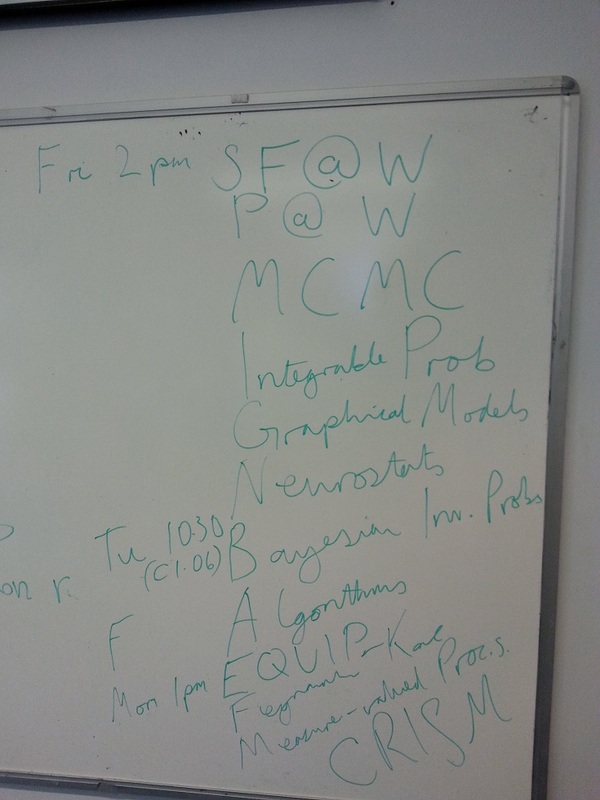 Here we collect a few reading groups of interest to Statistics PhDs and Postdocs. This page is still under construction. Please get in touch with further information!